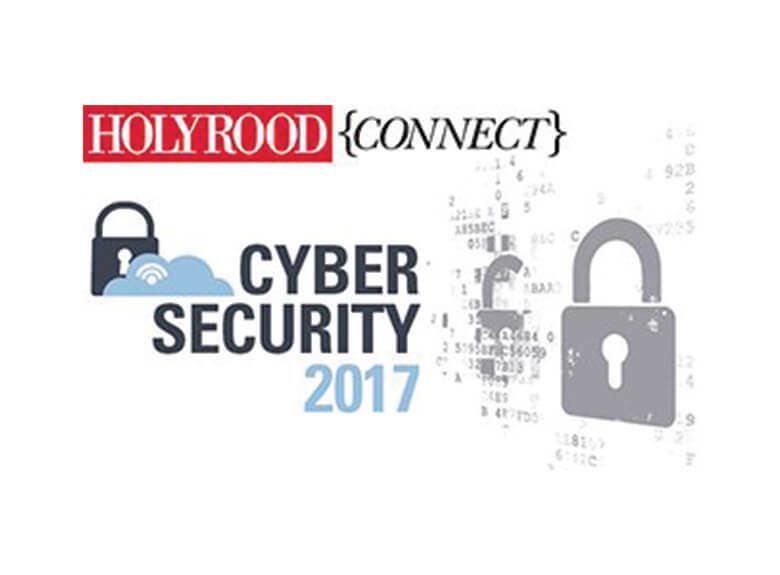 Join us at the Holyrood Connect Cyber Security 2017 Conference and learn how to protect your organisation from current and emerging cyber threats. Understand how to assess external threats and prevent cyber crime attacks; network with peers and cyber security experts, and hear about Scotland’s vision to be a world leader in cyber resilience by 2020. Visit us at stand 8 to find out about our portfolio of cyber security services and market leading hybrid cloud solutions.